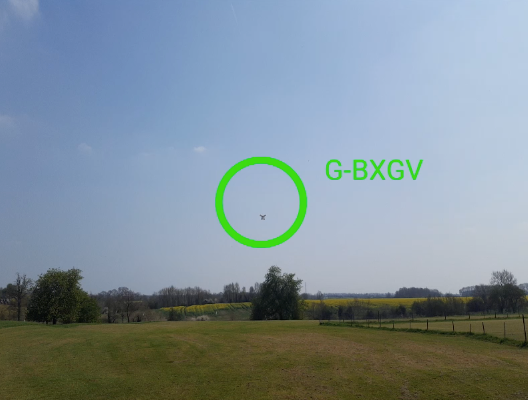 UK-based company RelmaTech has designed and developed an innovative solution to meet any future regulatory requirements for UAS to broadcast their position and unique ID without relying on a communications network to carry that data, says a company press release. 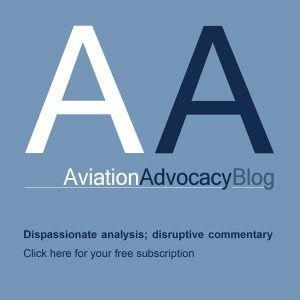 RelmaTech’s Direct Broadcast solution – a prototype version of which has been demonstrated to the US Federal Aviation Administration UAS Integration Office and NASA UTM Research and Development Program – uses WiFi-based technology to create a unique beacon on the UAS. “The light-weight, low cost solution is based on proven, stable and robust technology with high volume availability,” says the company. 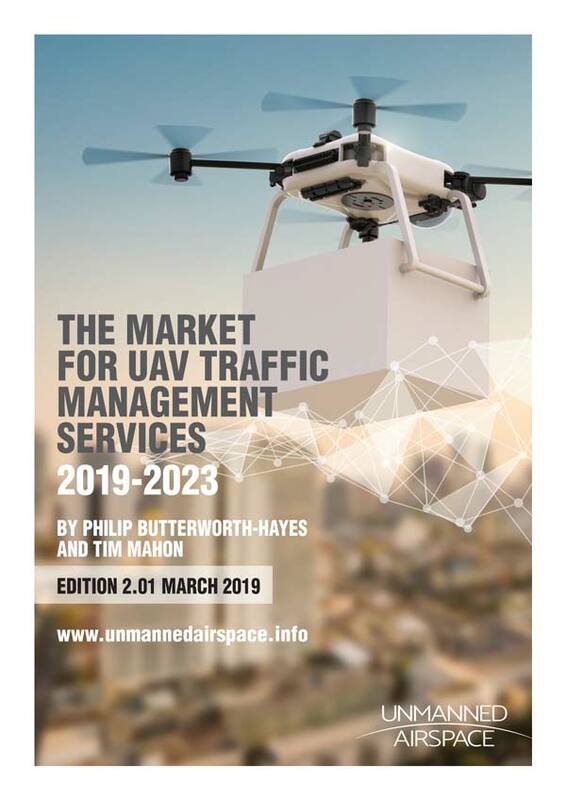 “With SIAM and the DBM, RelmaTech is now in a unique position to offer the global UAS industry practical, low cost and robust solutions to anticipated regulatory requirements for both network and broadcast UAS remote ID and tracking capabilities,” says Hall.